zak!. 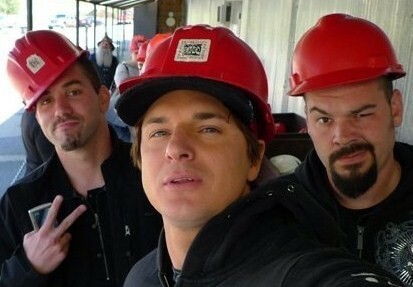 some pictures of zak bagans :). Wallpaper and background images in the Zak Bagans club tagged: zak bagans ghost adventures. This Zak Bagans photo contains boina verde, forças especiais, soldado de elite, soldado de elite de boina verde, and forças especiais. There might also be selo da marinha, selo, marinha, atirador, fadigas, and fadiga. LOVE THIS PIC!!! THEY LOOK SO AWESOME!!! !